So many people pour their time, energy, and hard-earned cash into shake mixes, supplements, and specialty products. And they think this time and money is well spent because they’re making the “healthy” choice. But what if they’re wrong? What if those healthy choices aren’t ACTUALLY healthy at all? That’s why I created my eating program. As it turns out, even “health” foods like fruit and vegetables can actually do your body harm. Why? Plants don’t want to be eaten. They simply want to survive. One of the ways they defend themselves against hungry animals like us is by producing toxic chemical compounds – proteins known as lectins. And when lectins invade our bodies, they can cause some serious inflammatory responses and other health issues, like leaky gut syndrome, weight gain, brain fog, and more. So, how do we know what foods to consume and what to steer clear of? 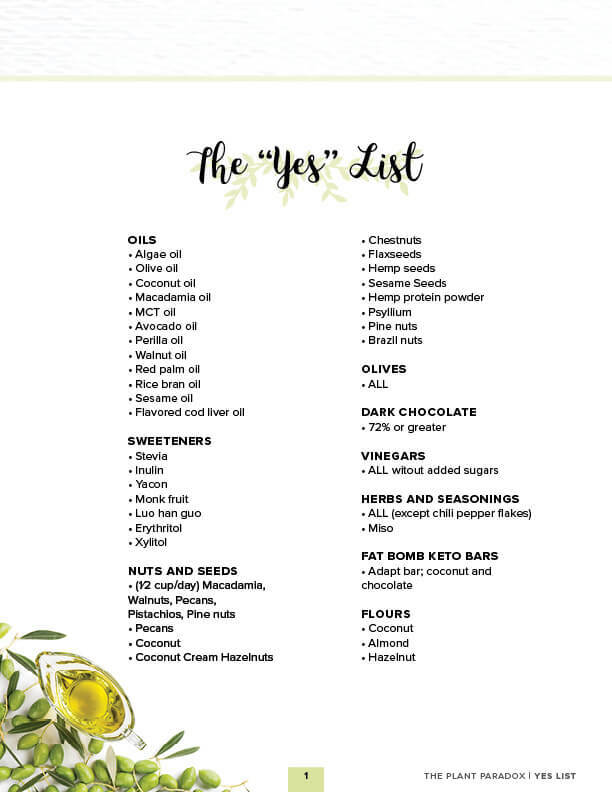 Below I’ve listed PRINTABLE versions of the “Yes” and “No” Lists. 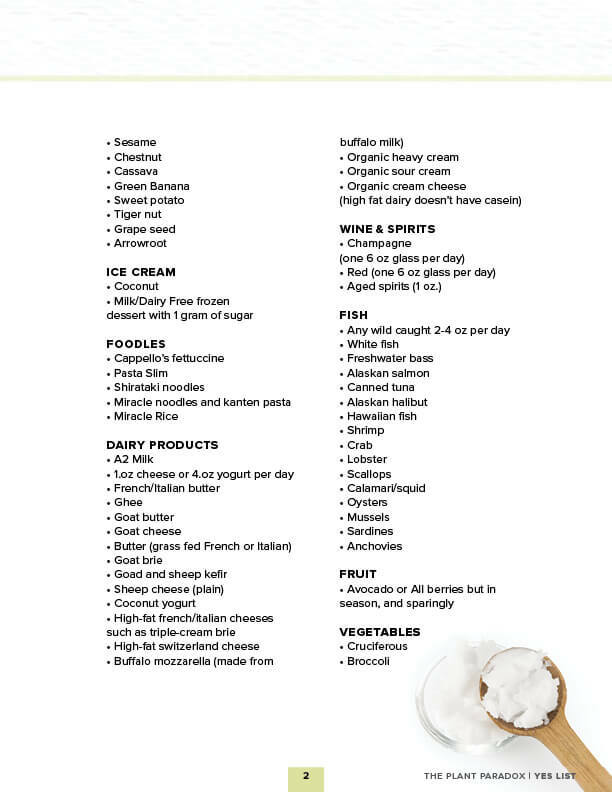 Print this list out, and hang it on your fridge. Also, you can put a copy in your car for actual trips to the grocery store! This way, you’ll always remember your personal favorites. 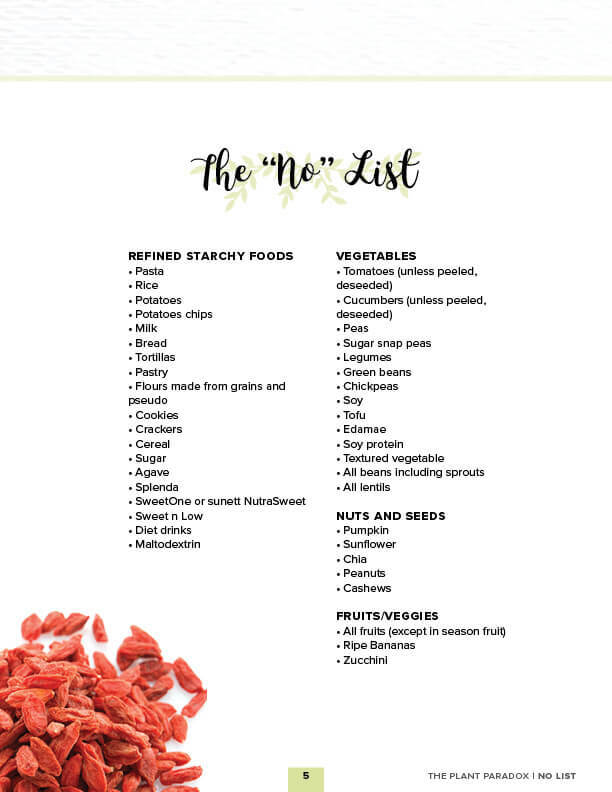 You’ll find it nearly impossible to go astray when you’ve kicked all those lectin-filled foods to the curb and replaced them with this diverse selection of yummy YES foods. I am on day 3 of Phase One. It’s working well, so far. I have been drinking GT’s Kombucha for the past 9 months as a digestive aid and because I like the taste. I’m dropping it for now, since you’ve got me going grain free and stools are already improved. However, what’s your opinion on these fermented black and green teas? I’m confused about whole cream and sour cream that is organic is okay, but it doesn’t matter if it’s from A1 or A2 cows? Is this right? 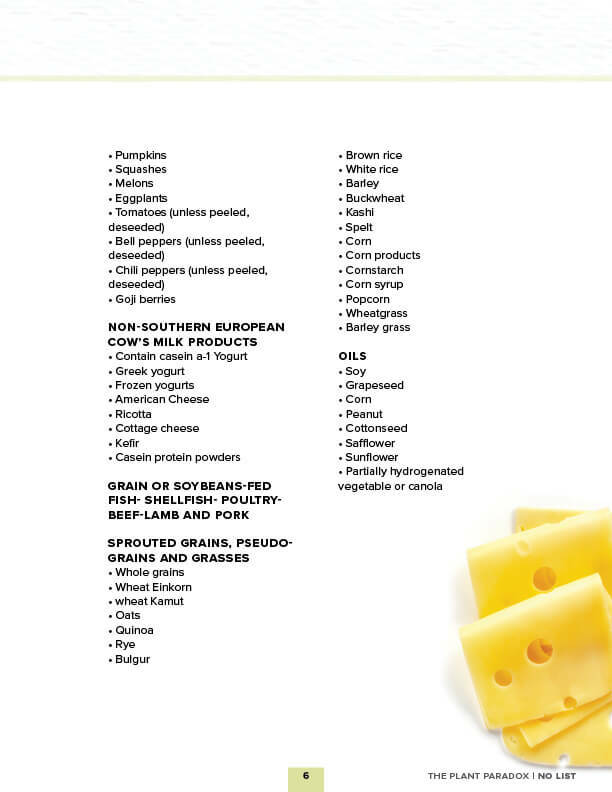 I have found President brand butter from France, and cheese from Switzerland, France and Italy is easy to find, but if I can buy sour cream or a carton of whole whipping cream that is knowingly from A1 North American cows, that would make life easier. I do not see almonds on either yes or no lists. 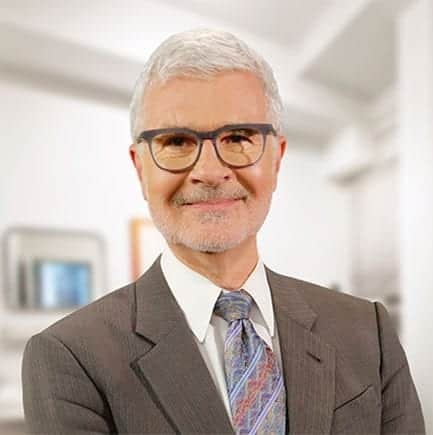 Dr. Gundry actually has a YouTube video where he encourages us to enjoy almonds where the skin is removed–preferably blanched almonds. So they are not completely off the table, we just have to be choosy in our selection. Happy eating! My gradaughter is 3 months. What would be the best way to introduce solids and which solids? Any recipes? How to raise kids eating this diet? What when they try the other food with sugar and lectin in school or with friends? 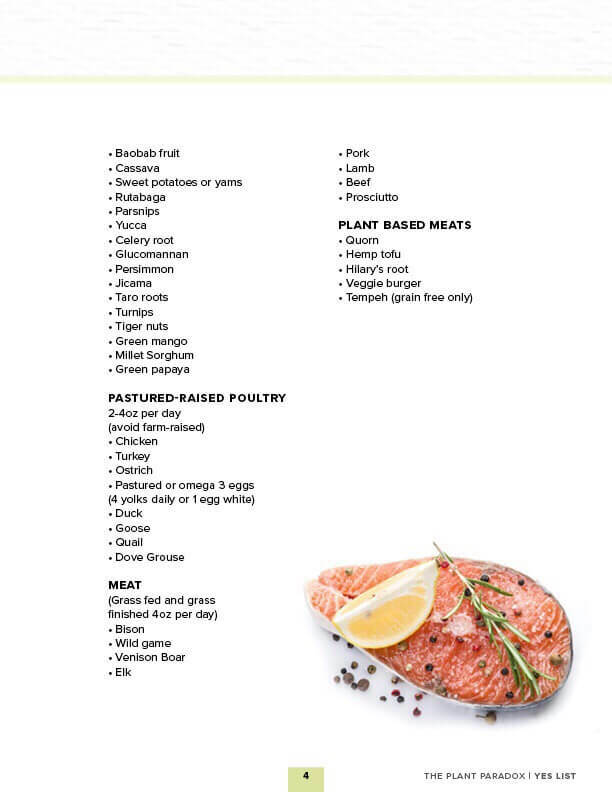 Can diabetes type 1 be reversed with this diet? 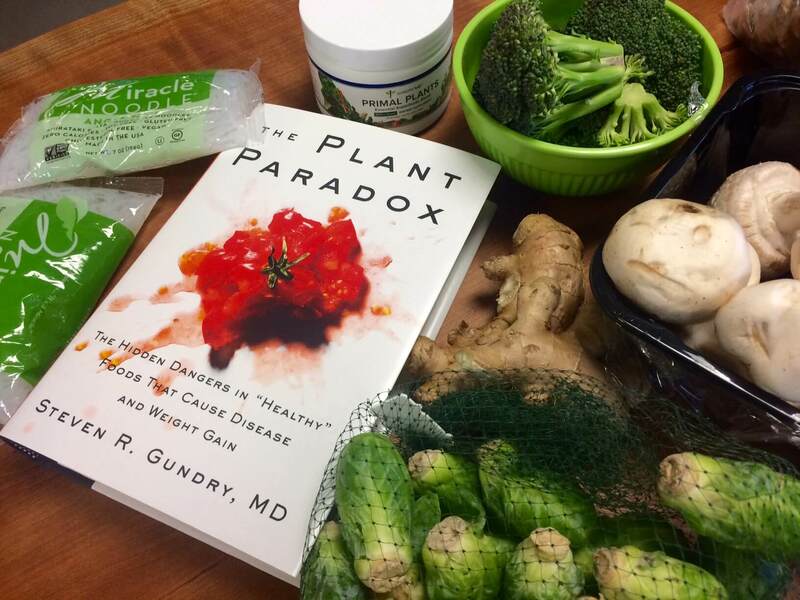 I heard of the Plant Paradox diet quite by accident. I have fibromyalgia. I was sitting in my favorite saloon when a commercial came on for Lyrica. The barkeep asked me if I had ever tried it for treatment. I told her I had not because Medicare would not pay for it. A fellow sitting a few stools from me if I had ever heard of the diet. I had not. He told me that his mother went on it and found significant relief from her fibromyalgia. Tuesday, April 3rd 2018 at the age of 71, I started the diet. I simply down loaded the “Yes and no” shopping list. I weighed 278 pounds at 5′ 10″ the day I started. Today nearly a year later I weigh 213 pounds, 65 pounds lighter and still losing. I went from a size 44 waist to a 34. I was taking 5 prescription meds that were costing me $350.00 a month, out of pocket, for acid reflux, cholesterol, and breathing issues. I take none of them anymore. My doctors are ecstatic. It has been a life altering experience and, I did not conform to the alcohol guideline although I switched from beer to tequila on the rocks. Thank you Dr, Gundry. Thank you very much. I have been on the diet for three weeks now and I have not lost any weight. I am becoming discourage that this is just another failed diet…. I think I have been following the meal plan accurately, but I would really like to talk with someone about it. My email is bsabe60@gmail.com. What about powdered greens that have some fruit powder in it? Is this also off limits? Also, what about A2 milk that is not organic? Doesn’t that mean that the cows could have been fed grains? 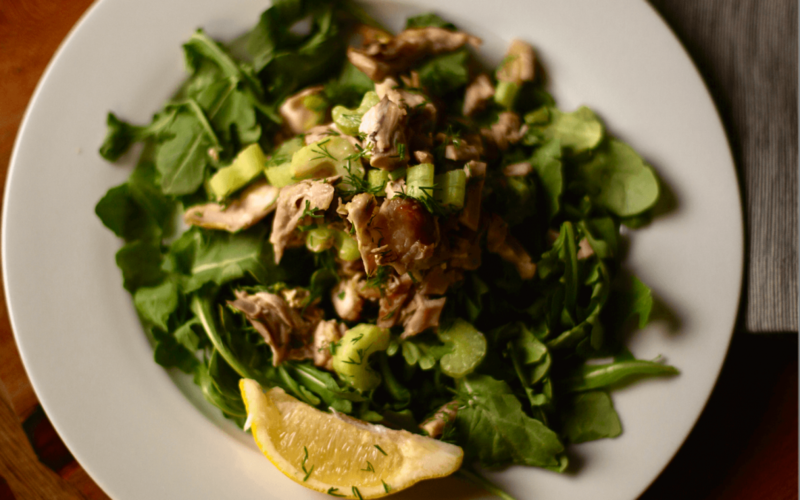 Which is better – grass fed A1 or non-organic A2? I have read your books and have learned so much. Thank you! I started on your diet. I am trying to convince all my grownup kids and my siblings try this diet. Right now I am taking care of my granddaughter who is 3 months. She is breat fed fulltime. What should the baby have when they introduce the solids and how do you raise the kids in this diet? 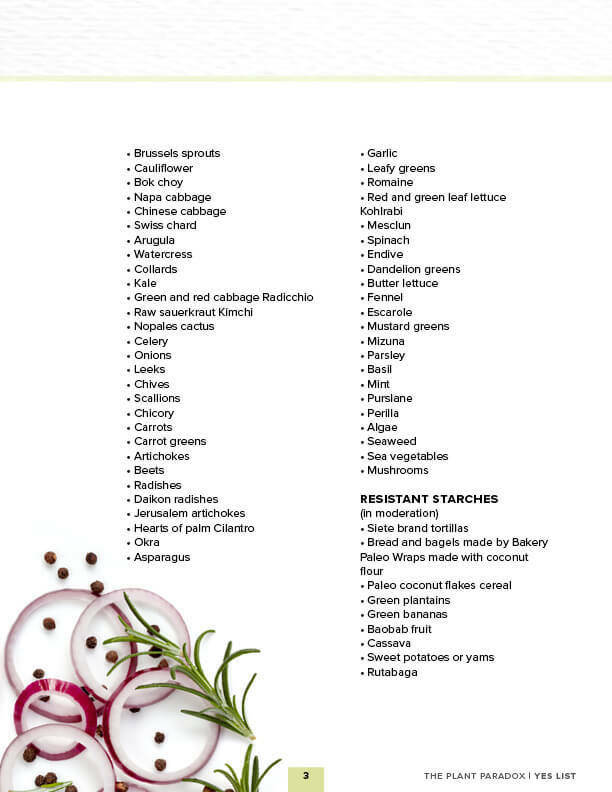 If you have type 1 diabetes could you get cured if u follow this diet? Can it fix your autoinmunity problem in the pancreas?